Are you on Superman’s side or Batman’s side? 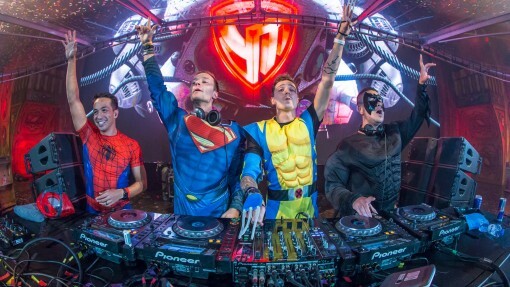 Doesn’t matter; PLAY Club KL wants you to come dress up as your favourite superhero and dominate the dance floor with your superhero signature moves. 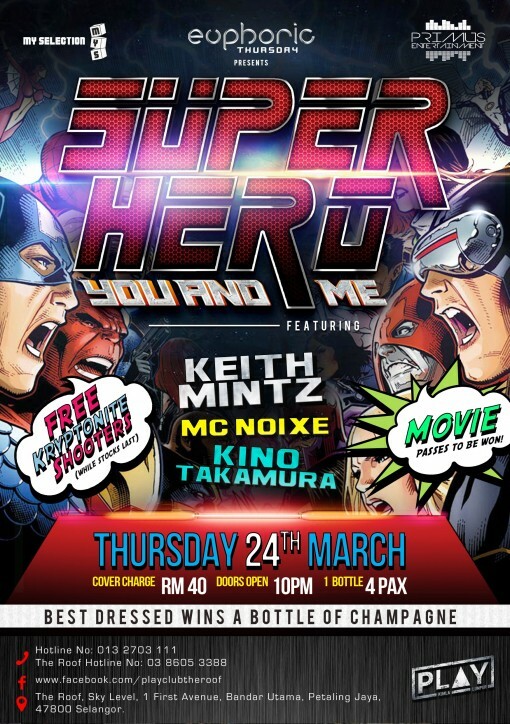 Happening on 24th March, 2016 (Thursday), this themed party will get you in the righteous mood as there will be Superhero face painting, free “Kryptonite” shots and free movie passes to be won. Stand a chance to win a bottle of champagne at the end of the night for the “Best Dressed Superhero” title. DJ lineups for that day include Kino Takamura, Keith Mintz and will be hosted by MC Noixe. Doors will open at 10pm with a cover charge of RM40. 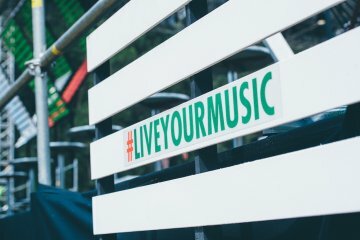 Hailing all the way from the continent of North America, this Canadian DJ will impress you just as easily as some of the biggest DJs on earth. 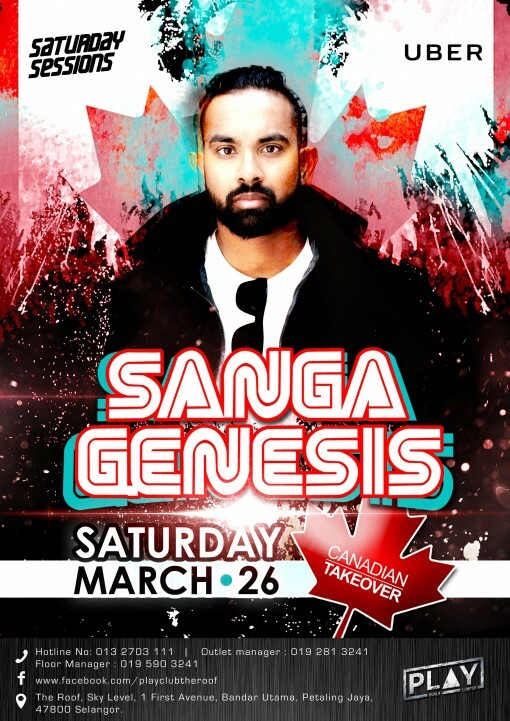 An aspiring DJ who brings his own personal taste to have you crazy on the dance floor, DJ Sanga Genesis is set to play at Play Club KL on the 26th March, 2016 (Saturday). This one of a kind DJ is able to put his personal taste into his passion; after all how many young DJ’s are able to pull off catchy music mixes of pop hits as far back as from the 80’s? Not only will you have your head bobbing to the addictive beats of DJ Sanga’s mixes, but expect his playlist ranging from rock and roll classics to dancehall favourites and everyone’s childhood reminisces of old school hip-hop as well as other underground gems. “Canadian Takeover” will be hosted by MC Ruff and start from 10pm onwards, with a cover charge of RM50. Mark your calendars and come party at PLAY Club with your friends while DJ Sanga spins some of his sickest beats to date. Bottle packages are available for both events. 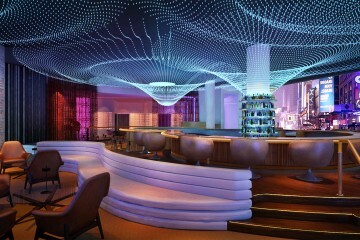 For more info & reservations, please call 013-270 3111 or 03-8605 3388 or kindly log on to www.facebook.com/PlayClubTheRoof.